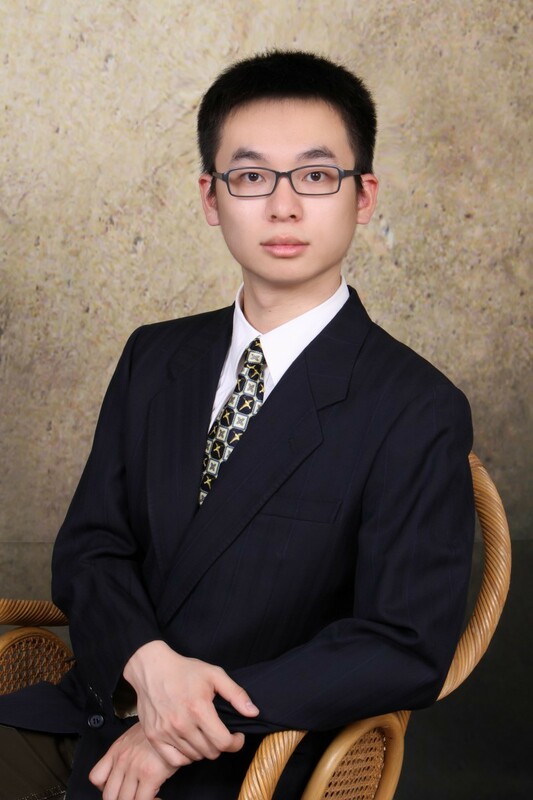 Our Music Director, Mr. Bowei Chen is looking for Choir Members to join the Smithtown United Methodist Church Choir. If you love to sing and would like to join us, please contact the church office at (631) 265-6945 for more information. 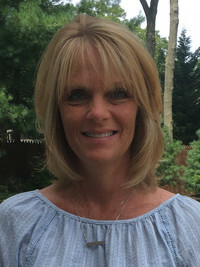 Tracy Truncale was appointed Director of the Wesleyan School in 2017, but began her association with Wesleyan as a teacher at Wesleyan Preschool since 2003. Both of her children attended Wesleyan and have since graduated from Smithtown East. She received an Associate’s degree in Early Childhood Education from The State University of Farmingdale, a BA in Elementary Education from The State University of Oneonta, and a Master’s degree in Elementary Education from The State University of Stony Brook. Tracy has been married for 25 years to her husband, Jack. Her son Jack is currently attending The State University of Farmingdale and her daughter Paige is currently attending The Fashion Institute of Technology. Tracy loves working at Wesleyan and is so excited to take on her new position as director. She enjoys going on vacation with family and friends, swimming, yoga and reading.